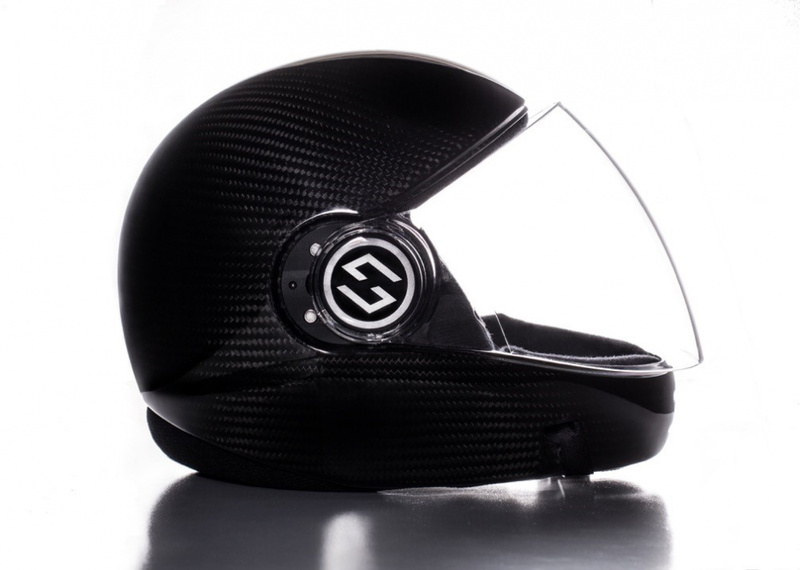 SKYHELMETS "GET DOWN WITH US"
At SKYHELMETS our mission is to provide the best helmet for indoor and outdoor skydiving. Together with various well known international proflyers we did not spare any effort to design the FUJIN helmet according to customers’ needs and the needs of our sport. The outer shell has a multi-layer construction. 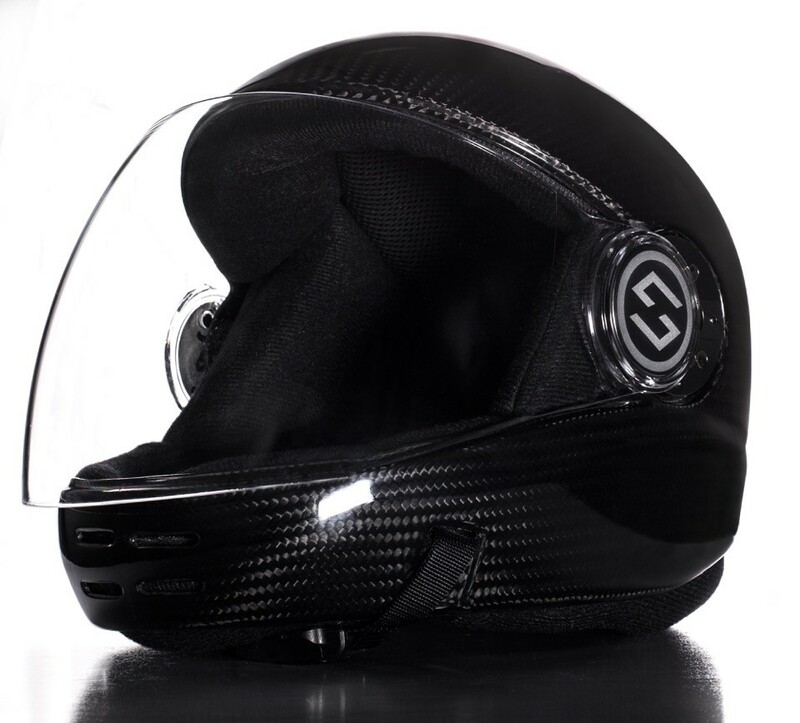 On its outside you can find layers of carbon fibre that make the helmet extremely stiff. 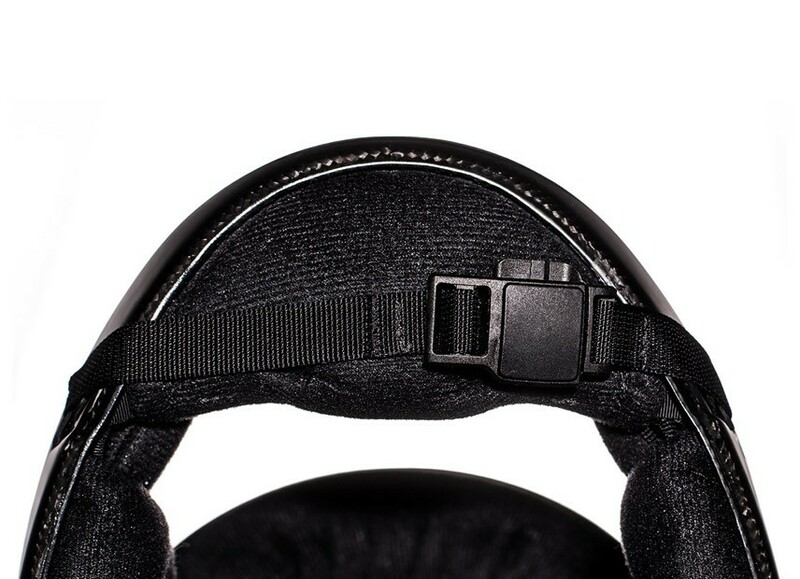 This reduces vibrations and helps to reduce the noise inside the helmet. Together with an aramid fiber layer (the stuff most bulletproof vests are made of) on the inside the penetration risk for pin-like objects is minimized. The visor is designed with the same mindset but has to ensure a maximum of clearness at the same time. Therefore thermally molded thick polycarbonate is used. This high tech material is one of the most transparent glass alternatives on the market combining very high impact resistance with a maximum durability. To ensure scratch and fogging resistance it is specially coated both from the inside and from the outside. As not in all situations a firmly closed visor is desirable it features special arresting joints that may be opened in different steps. 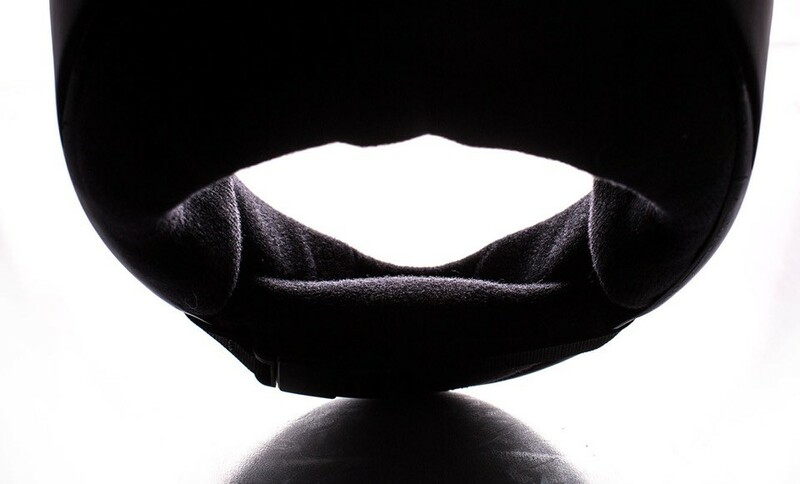 This allows the user to control the ventilation airflow along the visor depending on the current flight conditions. Even in most high humidity conditions with low airspeeds fogging of the visor can be avoided this way while the visor remains in front of the user’s face giving him a maximum of protection against the elements. The special joints hold the visor in place using several high-powered neodymium magnets. 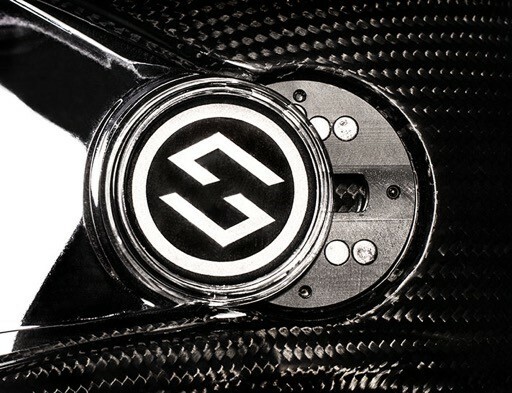 Normally these special material is used in high-end speakers but was chosen for the FUJIN helmet due to its highly preferable strength-to-weight ratio. 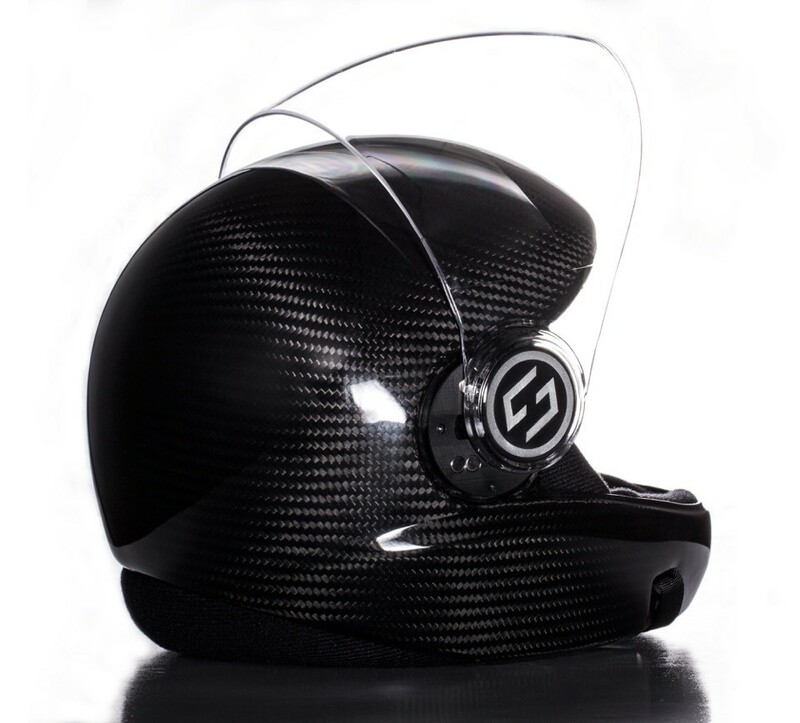 The joints were thoroughly tested by SKYHELMETS’ proflyer network in airspeeds significantly exceeding 350 km/h. 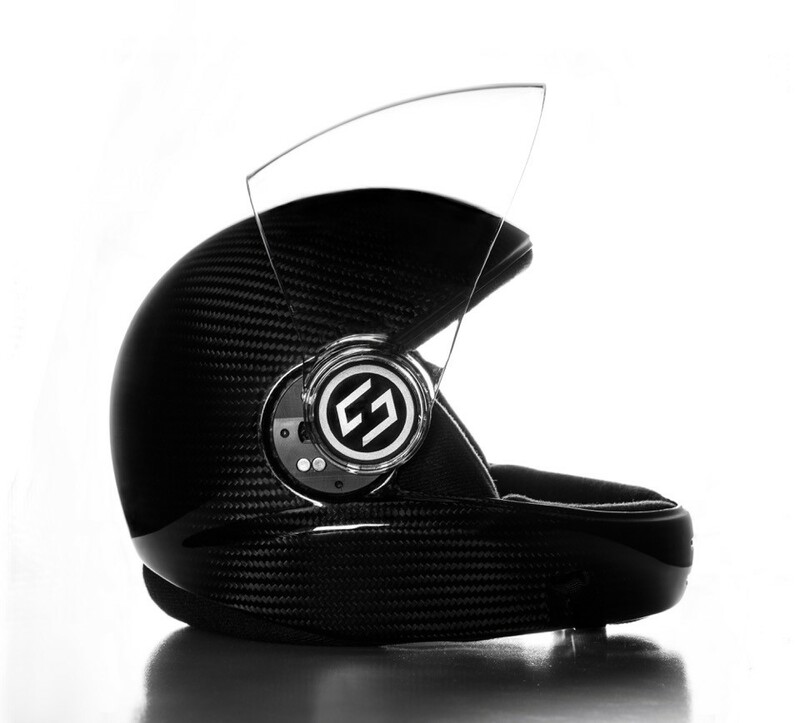 Using a specially design chin strap also based on magnetic forces the risk of the helmet being pulled off the user’s head could be minimized. 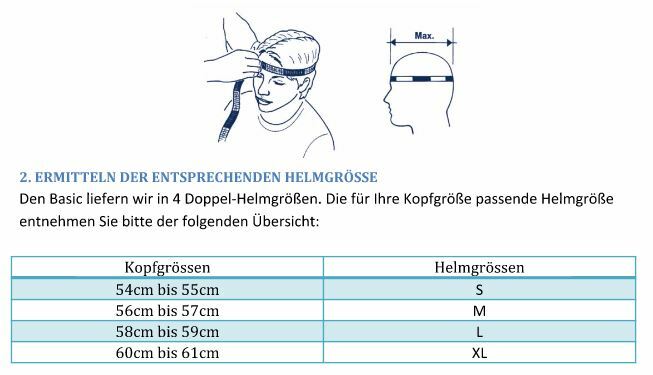 This chin strap is part of an overall closing system that gives the user the maximum width possible when putting on or getting off the helmet thereby reducing skin irritation in hot and humid environments. At the same time the whole system gives ease of use simply by being fastened with one single pull on the chin strap.